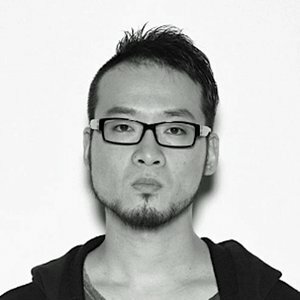 Born in Kurashiki, Japan in 1977, Keiichi began his career in digital creative in Tokyo in 2001. After six years of building his career at Hakuhodo since 2007, Keiichi, along with other creators who were the main contributors to Hakuhodo placing No.1 in the 2012 Gunn Report’s worldwide digital agency ranking, established SIX Inc. in April 2013. Keiichi’s representative works include brand communication, integrated campaign planning, and TV commercial production for clients such as Google, Sony Computer Entertainment, and Square Enix. He sees no end to the possibilities of technology as he seeks to design all campaigns around digital, while exploring the fusion of technology and humanity to bring unforgettable brand experiences to life. To keep fit, he practices the traditional Maori dance with balls on strings with fire, “poi,” and is often found digging around old Japanese indie films and French New Wave films.